I received this CD in exchange for my honest review. 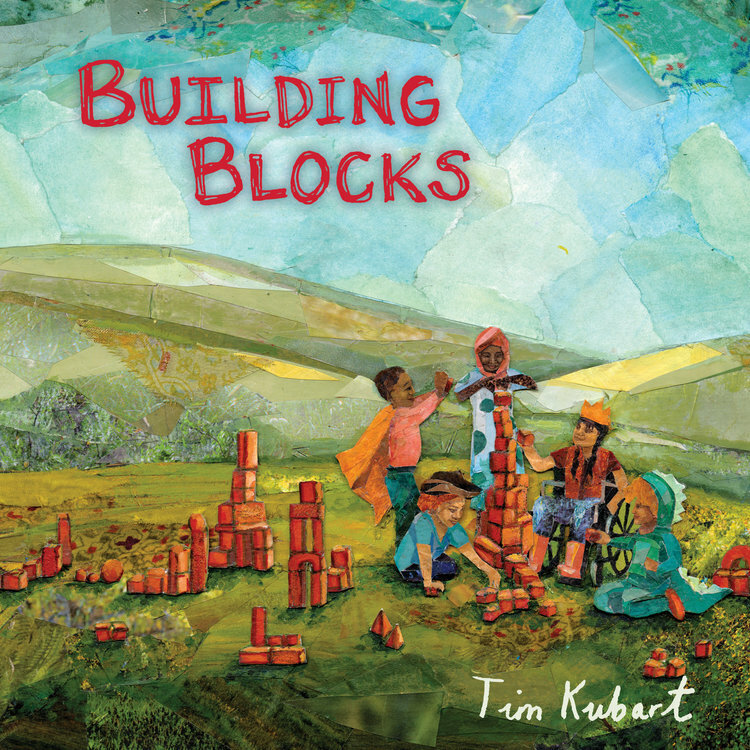 Tim Kubart just released his fifth album for kids and families this September, titled “Building Blocks”. This album comes after his Grammy Award winning album, “Home”, but Kubart doesn’t just write albums. 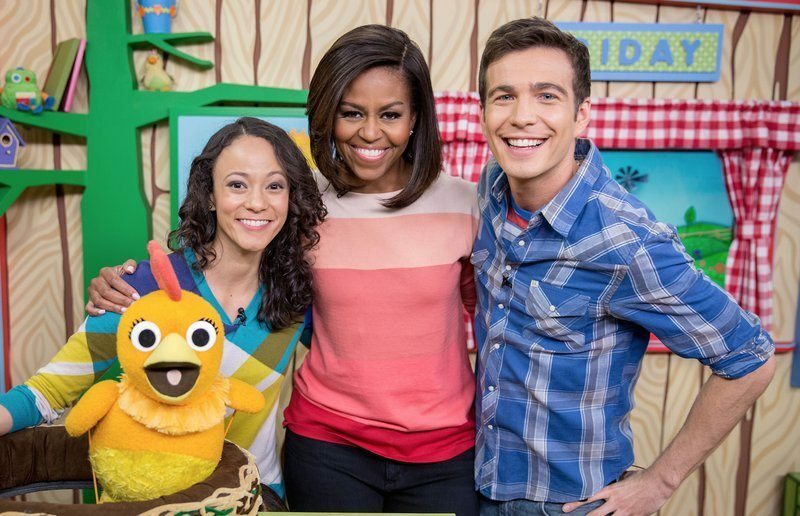 You can find his work from song-writing (for shows like Sesame Street) to hosting children’s TV shows, and much more. When you hear Tim Kubart’s music, you can see why his music is so popular and really resonates with families, because he has a wonderful sound and lots of great feel-good messages. Building Blocks is full of energy and positivity. The songs have a catchy style and really lift you up – and in a world that can be so negative lately, this is particularly enjoyable. It encourages everyone to be positive, not give up, work on learning and caring, and so much more. The album has a lot of great guest performers as well, including Steve Burns (Blue’s Clues), Genevieve Goings (Choo Choo Soul), Carly Ciarrocchi (Sprout House), Sara Niemietz and Drue Davis (Postmodern Jukebox), and the Junior Chorus from Woodward Parkway Elementary School. It gives so much character to the album, with a diversity of sounds. I think one of my favorite songs is “Ready for You”, celebrating when kids are ready for their first pet. 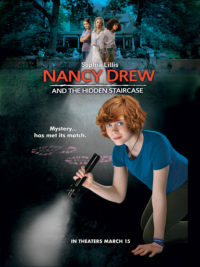 The dogs shown in the video with Tim are shelter dogs at Little Shelter Animal Rescue on Long Island, New York, and the others are the kids own pets. “I’ve been taking good care of myself – I think I’m ready to take care of someone else.” I love these thoughtful lyrics and how the video showcases dogs who are in need of a good home. The music and the video are both so genuine, and in our house we can relate to just how special it is to adopt a pet. Also check out Oopsie-Do, the first song on the album, and is inspired by Tim Kubart’s first picture book (by the same name). You can purchase Building Blocks at Amazon. 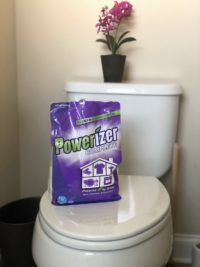 Winter 2019 Eco Awards and a Giveaway! Sounds really great for kids. I bet my girls would really enjoy this as well. Those are some really fun songs. 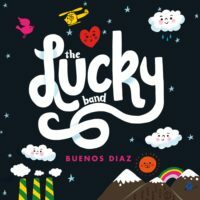 We love fun music for the family to enjoy together. I hadn’t heard of him before. Checking it out! Thank you.